Added on April 15, 2019 by Eme. 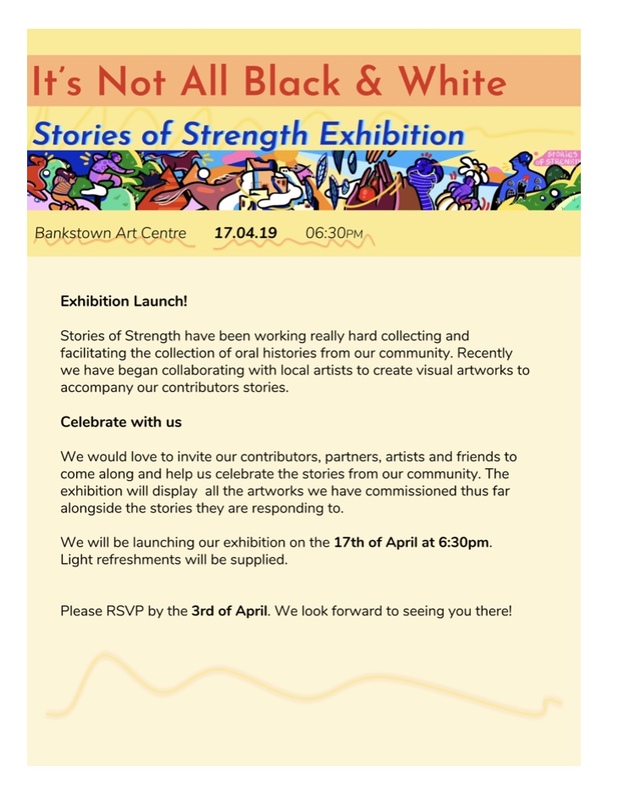 I was one of the commissioned artists for this beautiful project by Jessica Paraha called ‘Stories of Strength’ for Bankstown Art Centre on 17th April. Show love and support for local artists of colour! Register here.